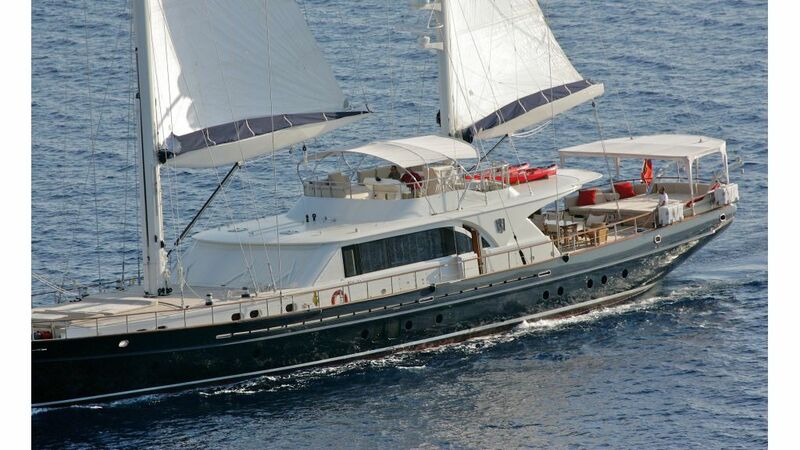 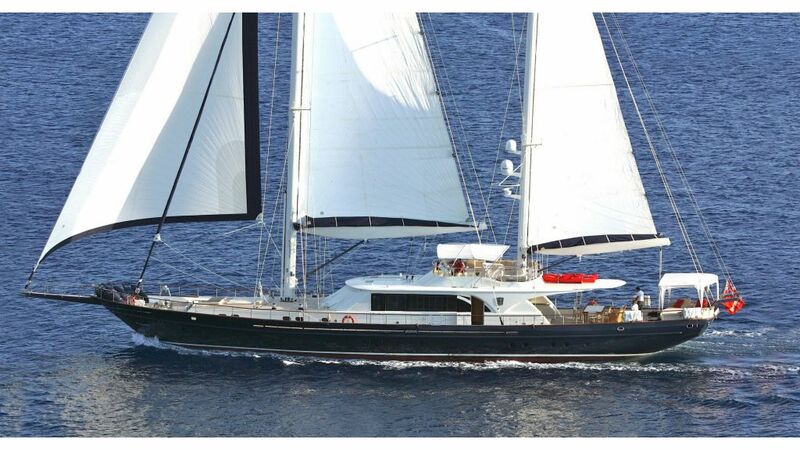 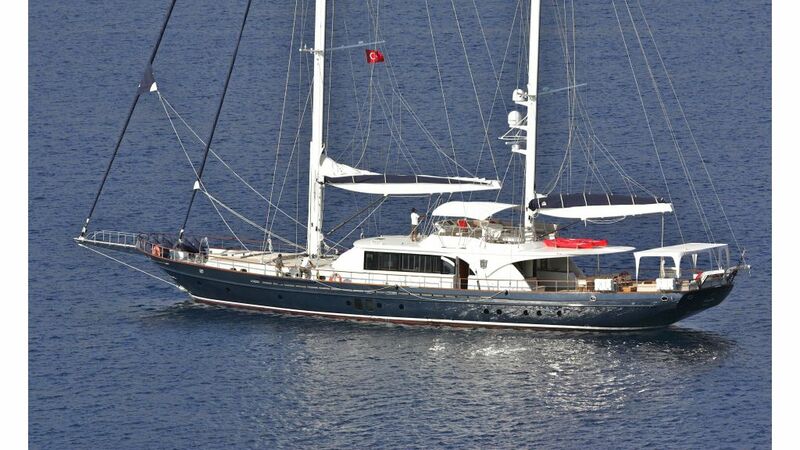 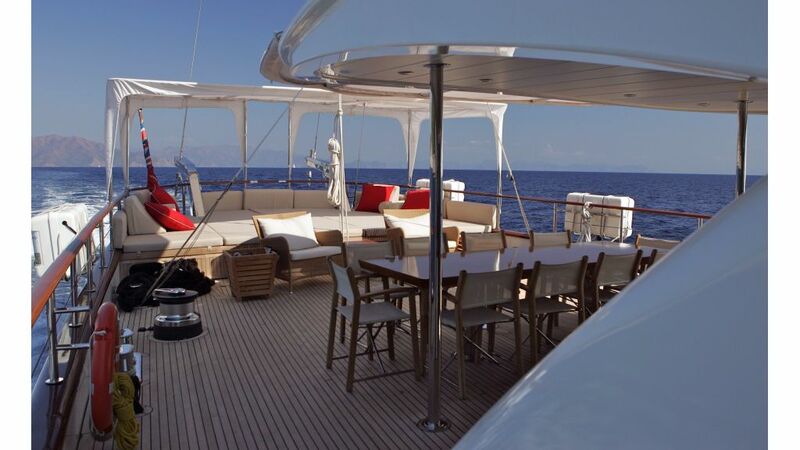 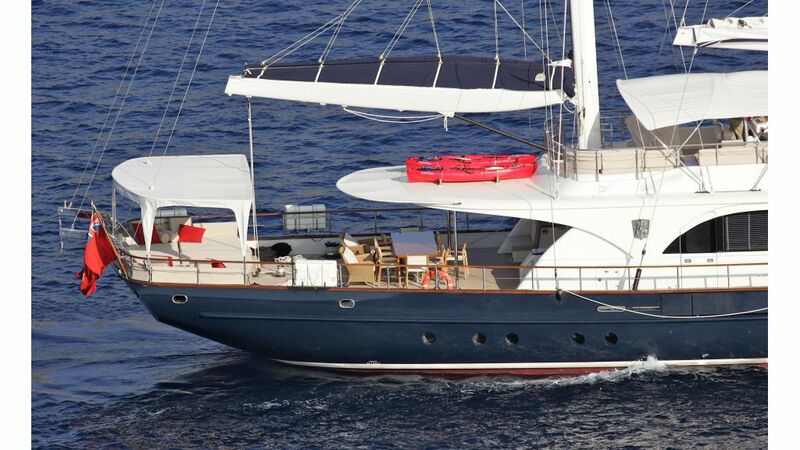 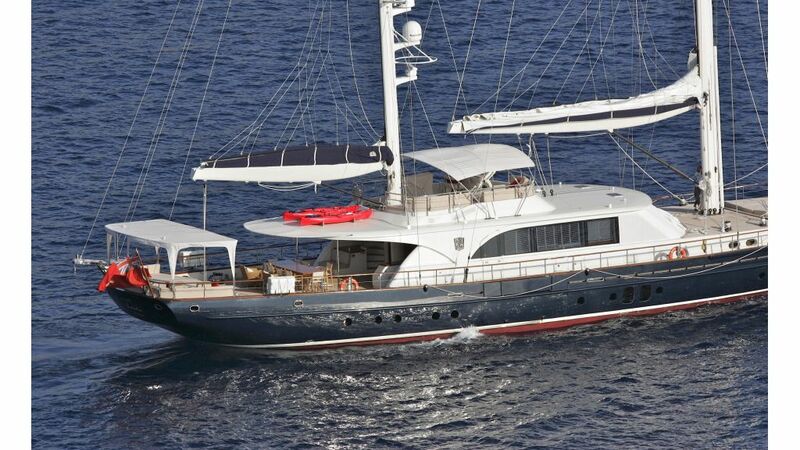 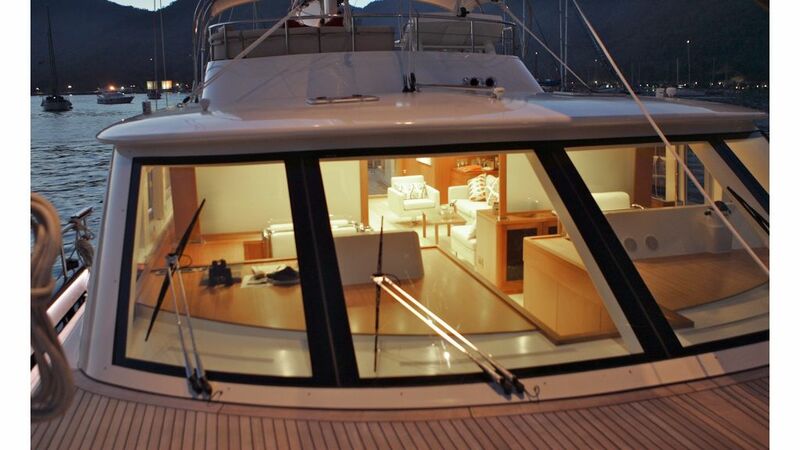 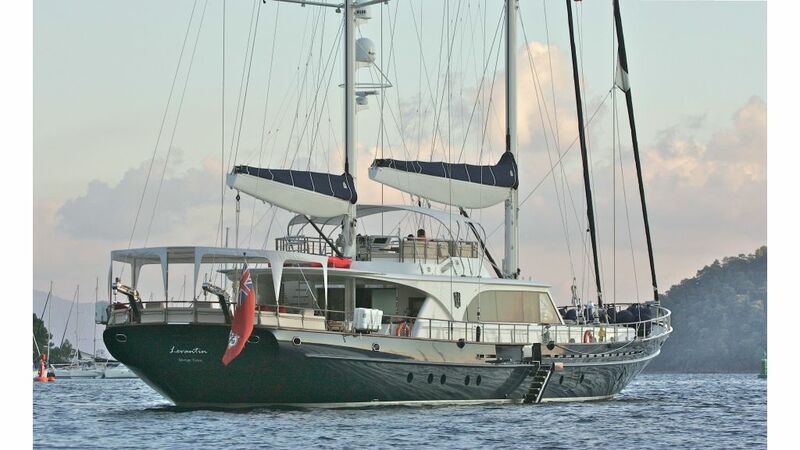 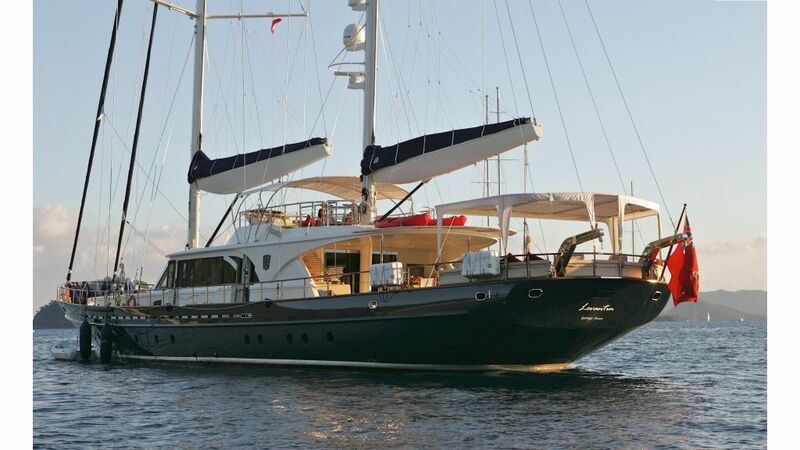 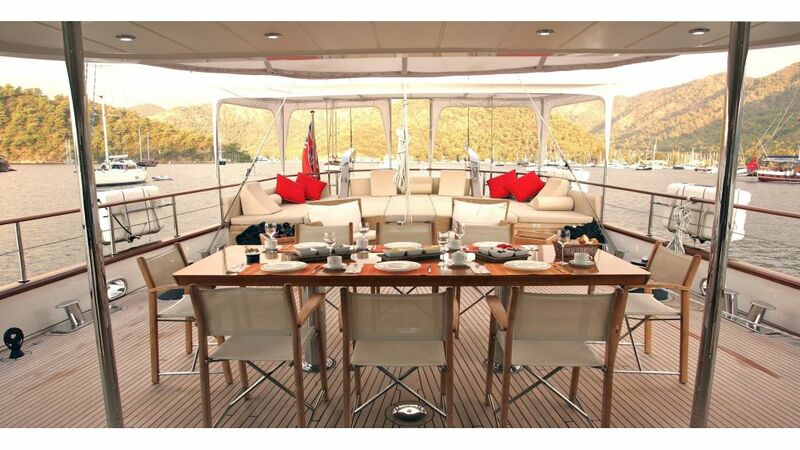 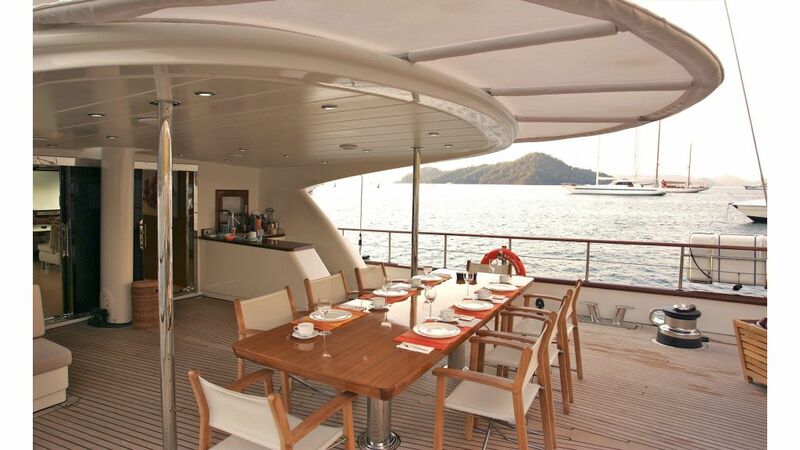 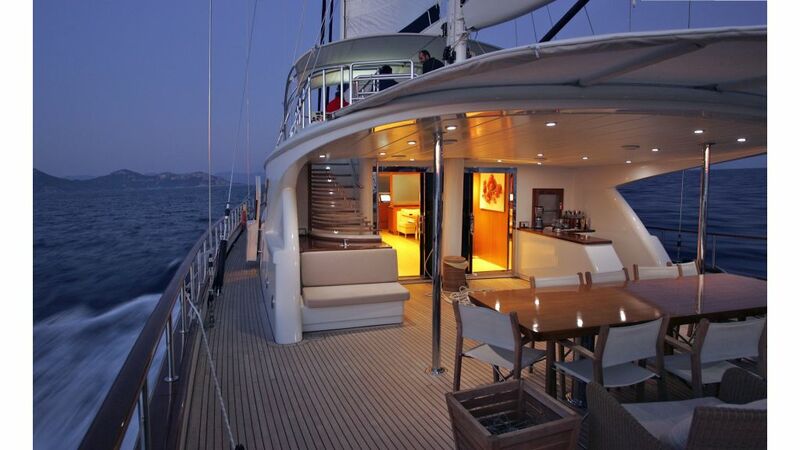 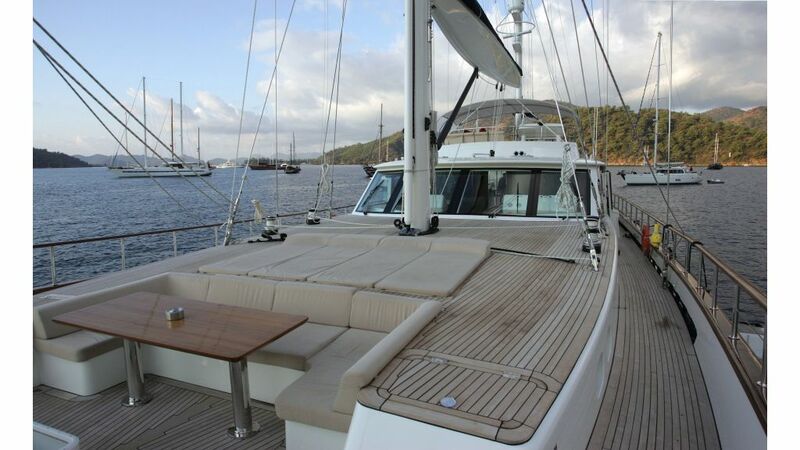 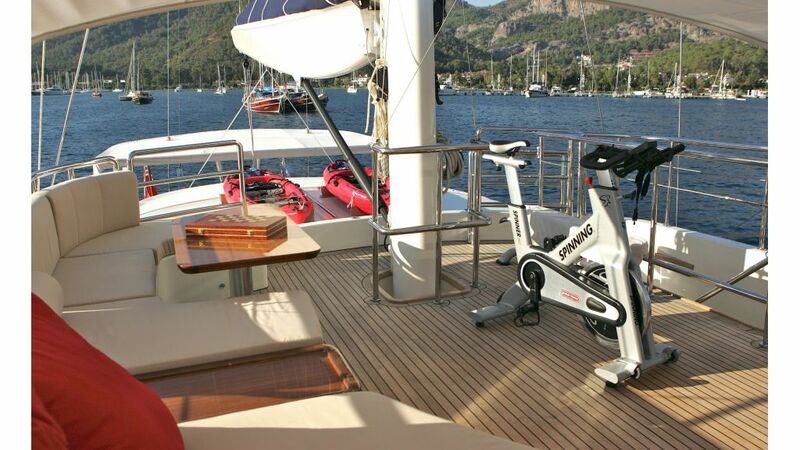 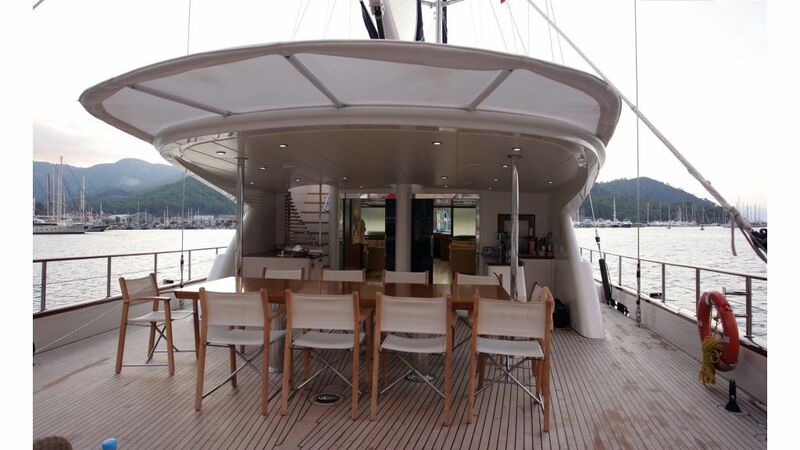 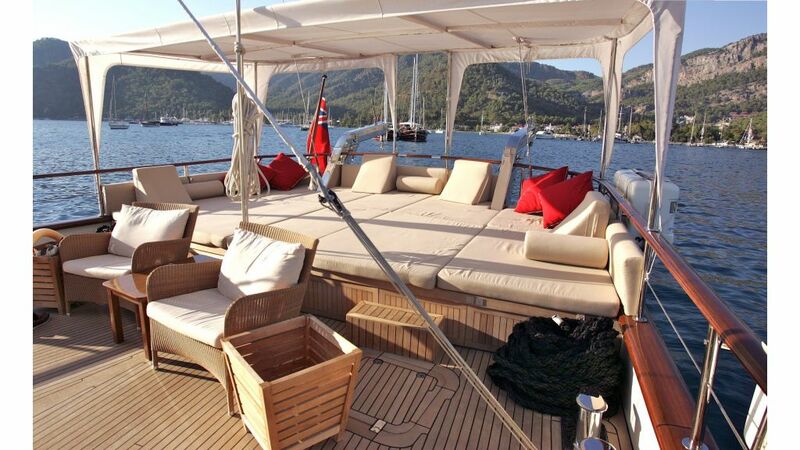 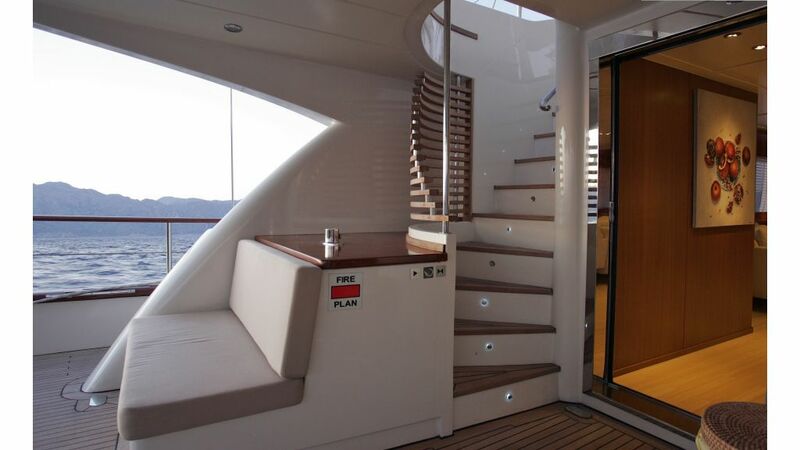 M/S Levantin happens to be one of the most beautiful and stylish yacht ever built in Tuzla boatyard, Istanbul. 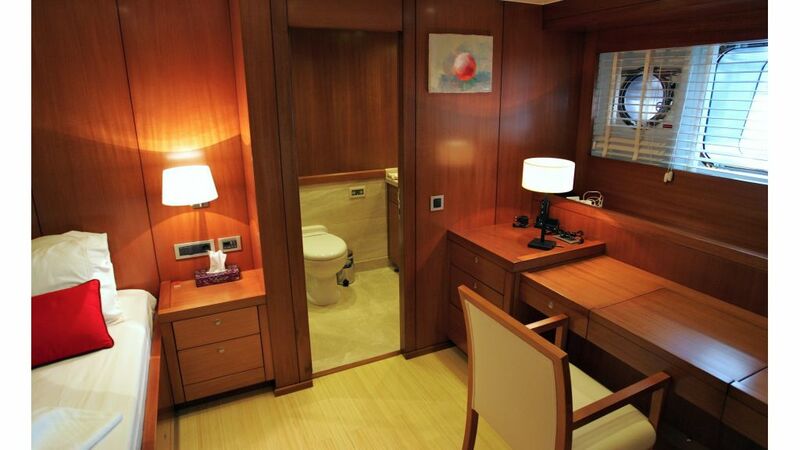 Her sleek design and modern interior can laugh at five star hotel suits. 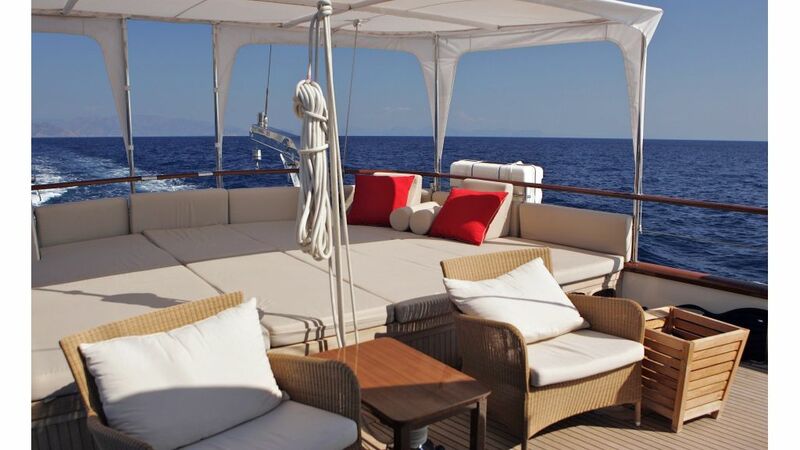 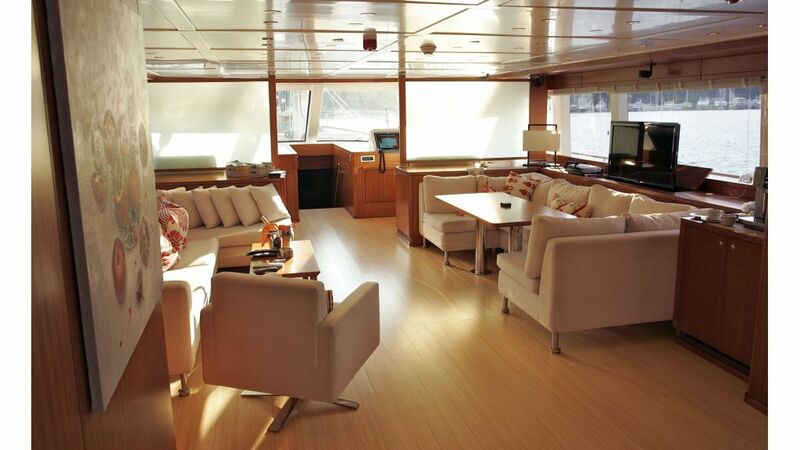 Her spacious four cabins and one of a kind pigeons nest at the stern design makes her the jewel of the eastern mediterranean. 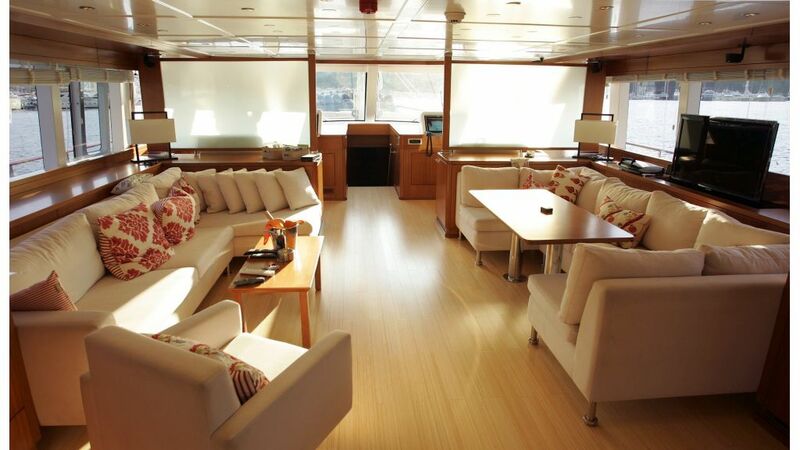 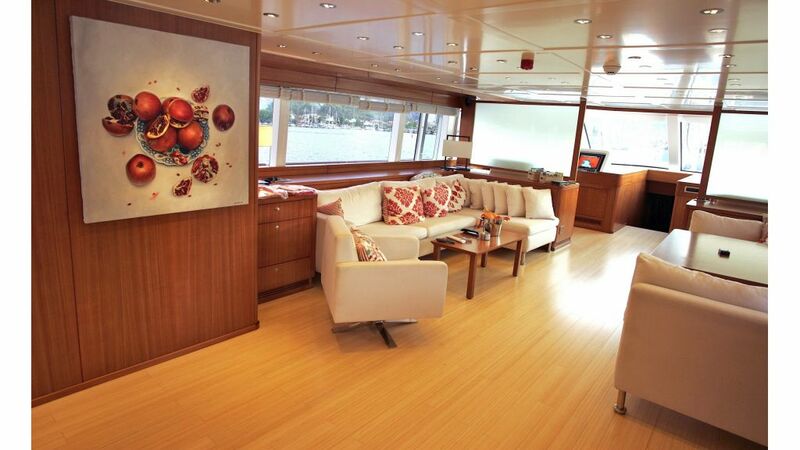 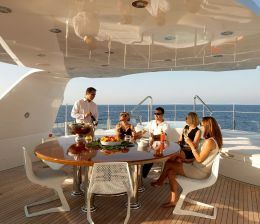 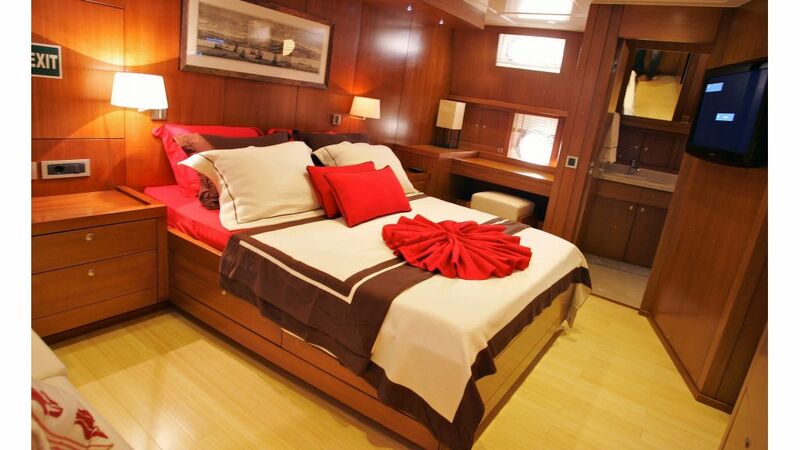 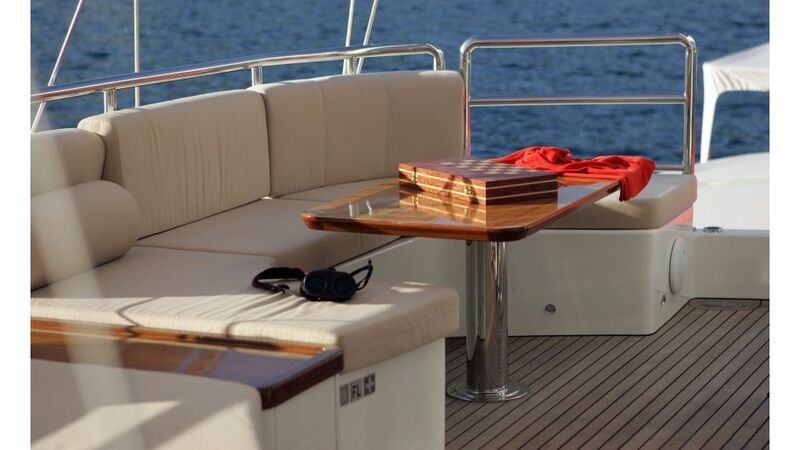 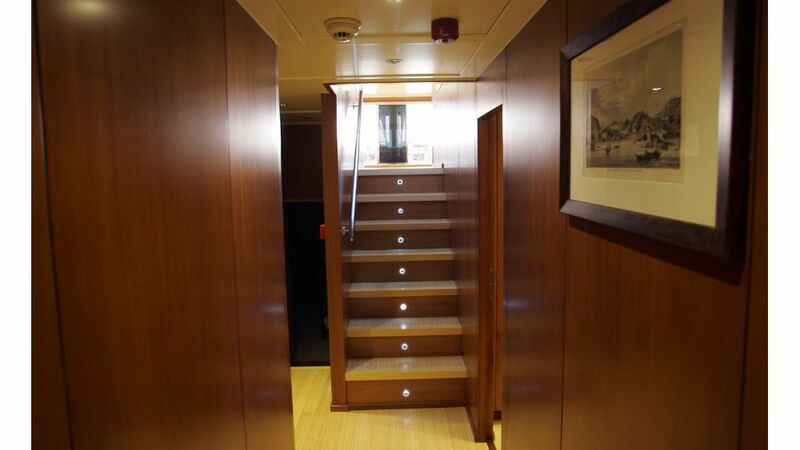 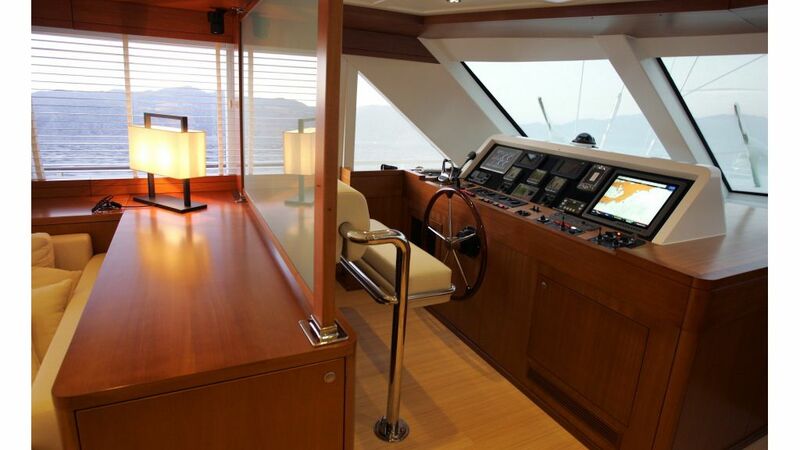 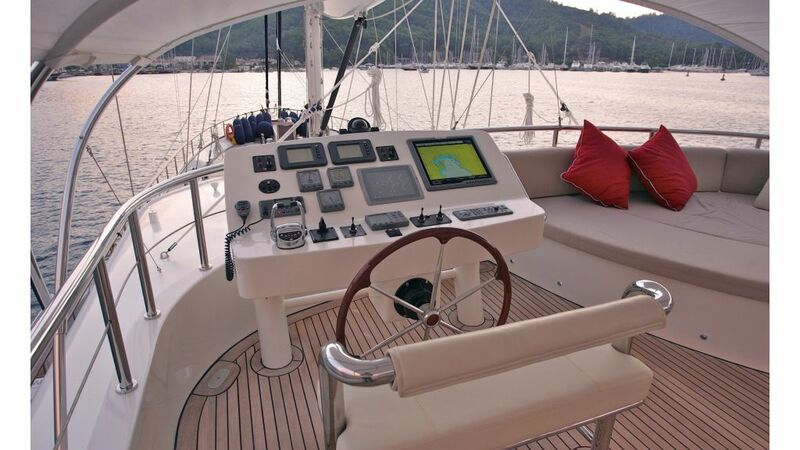 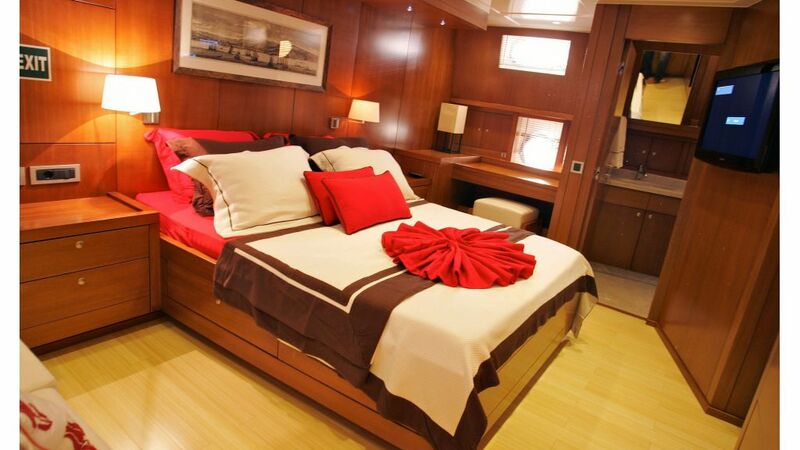 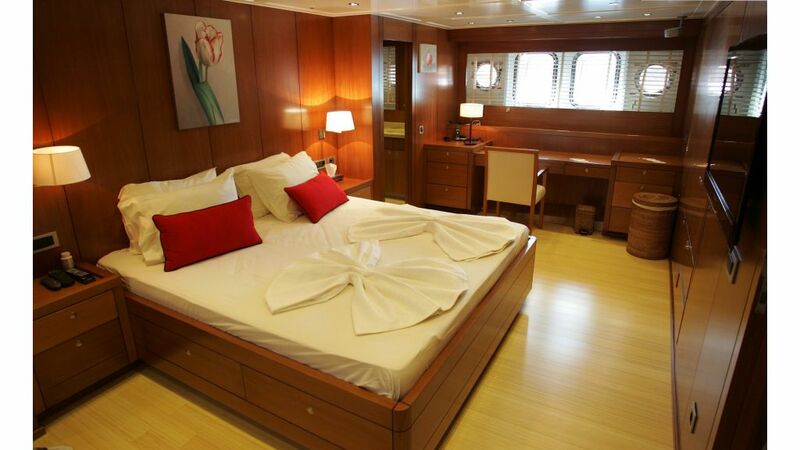 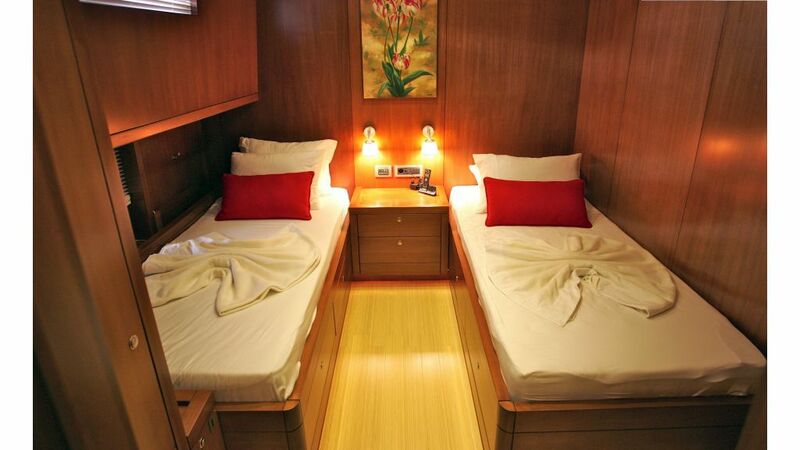 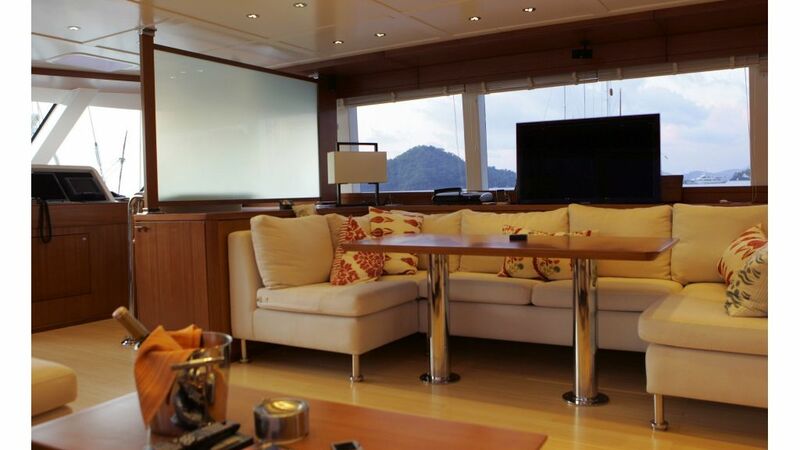 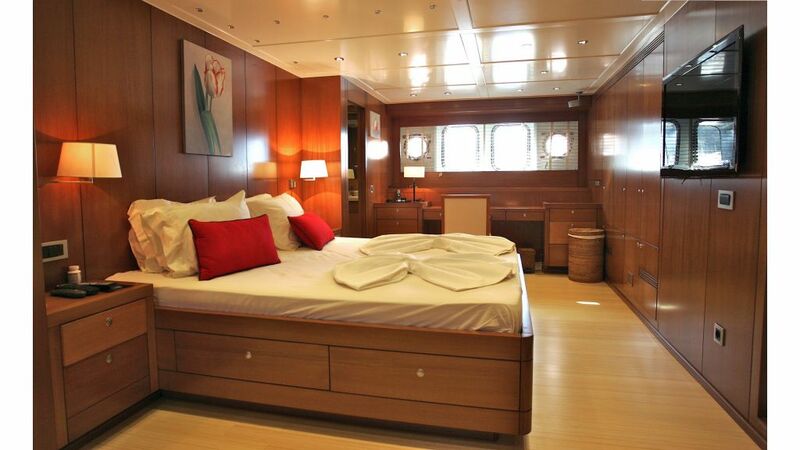 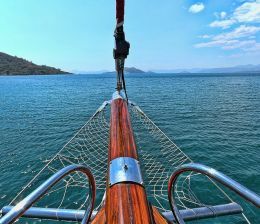 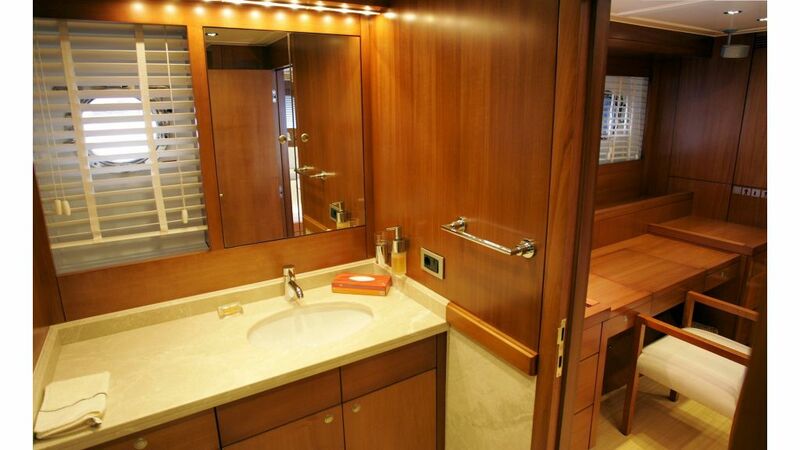 Her four distinct, large cabins has all the goodies and luxury amenities to make you feel like the king of the world.